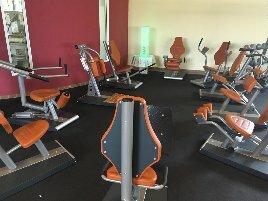 Category "Strength Endurance Training Circuit"
A strength endurance training circuit contains all important fitness equipment for power and endurance exercises. 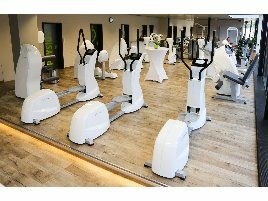 According to the exact compilation the training circuits consist of several machines for cardio and strength training and are covering all important groups of muscles. 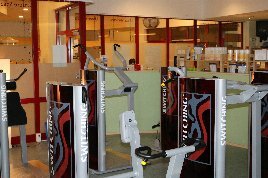 Training Circuits can be found in various versions and not only in gyms, but also in rehabilitation centers or physiotherapy practices. 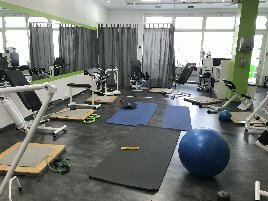 Every retailer, manufacturer, gym owner or private person who wants to sell a new or used strength endurance training circuit is right on fitnessmarkt.com. 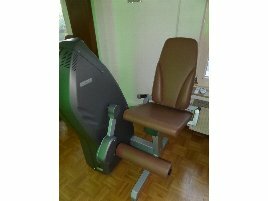 Here many users of the suitable target group are looking for new and used fitness equipment which means that you will be probably sell your machines quickly. 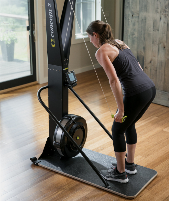 To increase the visibility and your sales opportunities of your ad, you can also choose a highlight ad for your new or used strength training circuit or endurance training circuit. 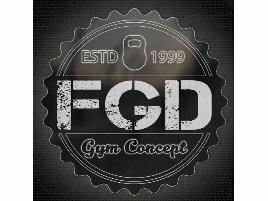 As a highlight ad, your training circuit will always be listed among the first offers in the category strength endurance training circuit and also be shown on the homepage. 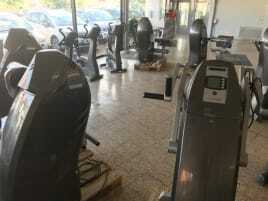 If you are looking for a new or used training circuit, you will surely find a suitable one on fitnessmarkt.com. 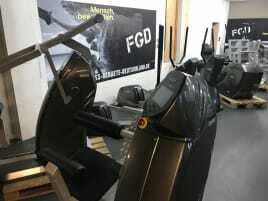 New and used strength endurance training circuits are offered here by retailers, manufacturers and gym owners. It is also possible to limit the search by choosing several search criteria and find a suitable article even quicker.